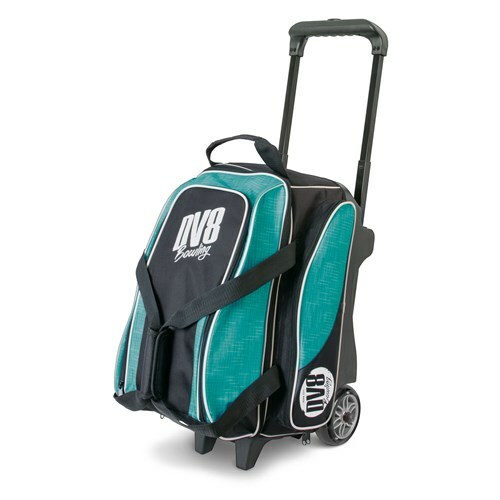 Does the DV8 Teal Bag have handles on both ends? Hi Janny. No it does not. It only has the one handle. Due to the time it takes to produce the DV8 Circuit Double Roller Teal ball it will ship in immediately. We cannot ship this ball outside the United States.